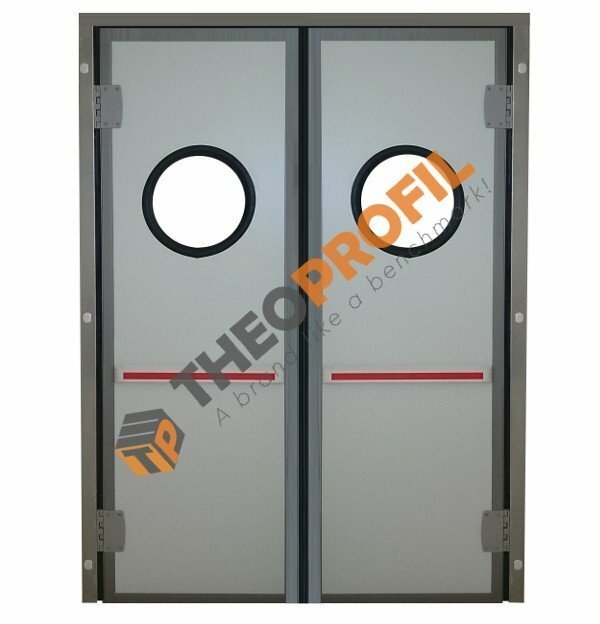 Theoprofil cold room doors are designed to be as easy to use as they are efficient. 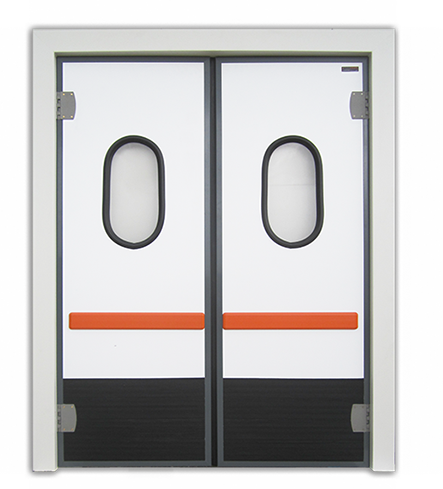 Our cold room doors are track-mounted. This keeps them clear of the floor and the walls, which prevents dragging and staining and will keep the doors and the surrounding area free of any potential damage. 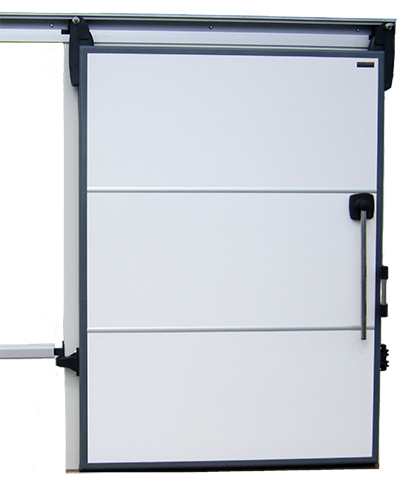 Our cold room doors are also incredibly easy to install. This means that whether you are installing brand new doors into a building, or replacing old doors, you can eliminate potential downtime and reduce installation costs. 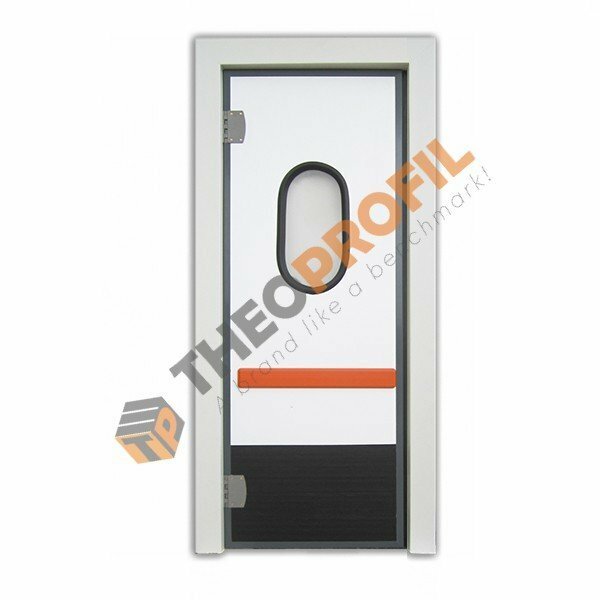 We provide cold room doors in Europe for clients in many sectors, and look forward to working with you on your project. 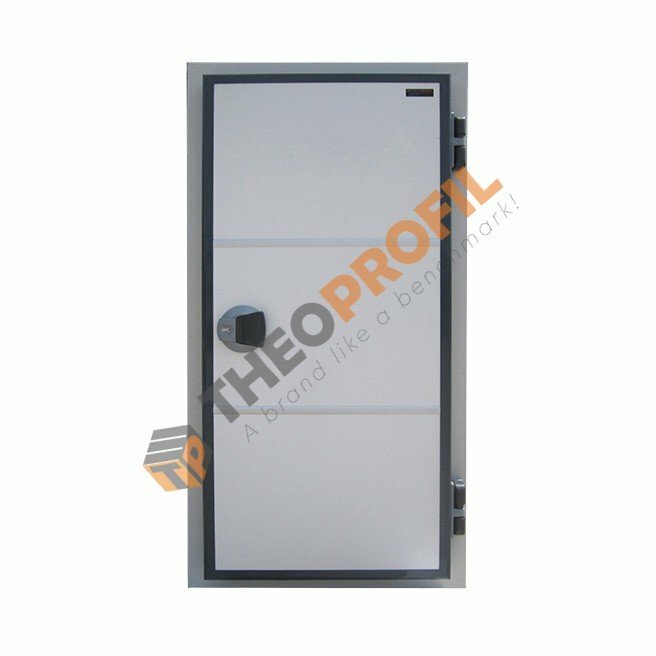 In Our e-shop you can also find a big variety of products such as cold room doors and parts, hygienic profiles & accesories , strip curtains and polyourethane panels to build your own cold room. 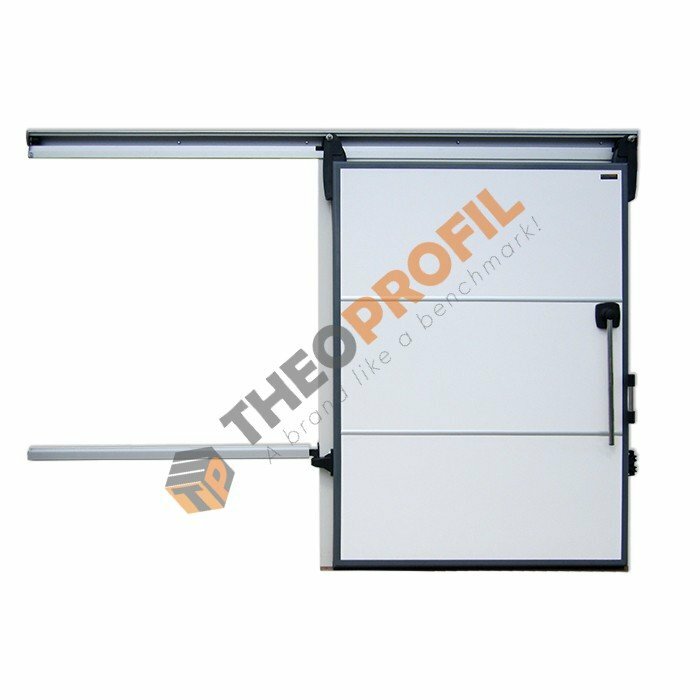 Hinged & Sliding doors for both freezer and cool store applications. 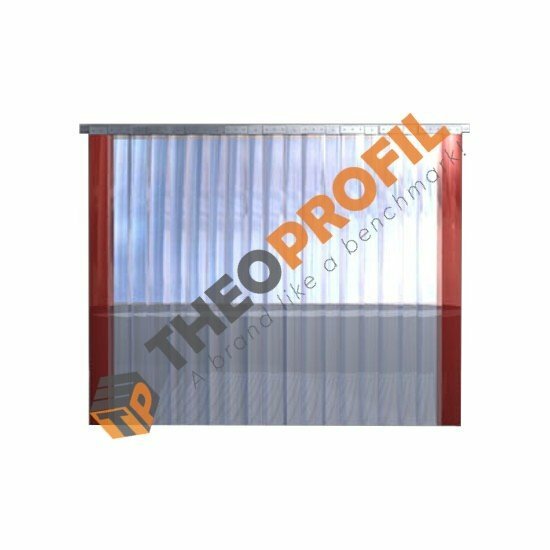 Our Team offers a top quality cold room and freezer doors at the best price, with a selection of the most competitive products thanks to their efficiency, quality and innovation. 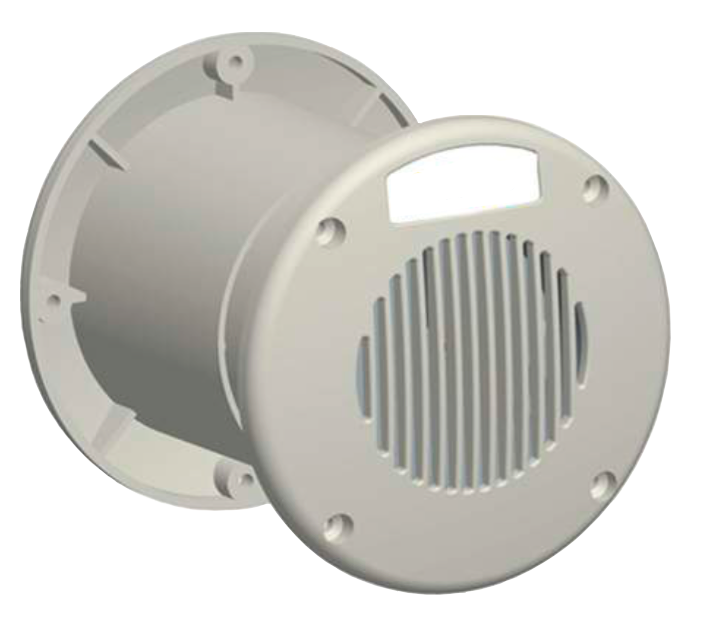 We also provide a large inventory of spare parts that you may need in the future! 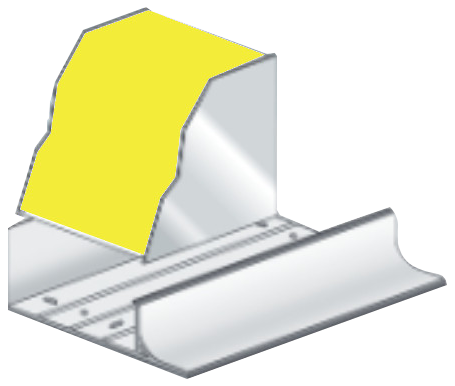 We provide special plastic profiles made of PVC of concave shape with silicone ends and a base guide with template of heavy type aluminium, with which the internal corners of the cold rooms are covered up tightly, as it is imposed according to the specifications of the European Union for the practical and easy cleansing of the cold rooms and the avoidance of the, microbe, salmonella and parasite concentration, that have a detrimental effect on the cleanness of the cold room. One of the most practical applications for strip doors is the separation of areas with significant temperature differences, such as walk-in coolers or freezers. 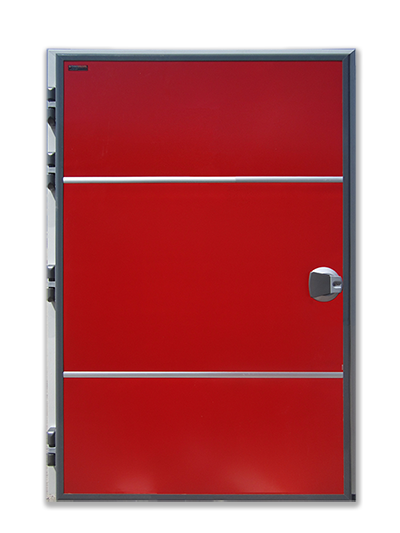 Strip doors offer an effective means to control these environments by holding the cold in air, stopping the warm air from entering the cooler and reducing compressor running times thereby saving energy. 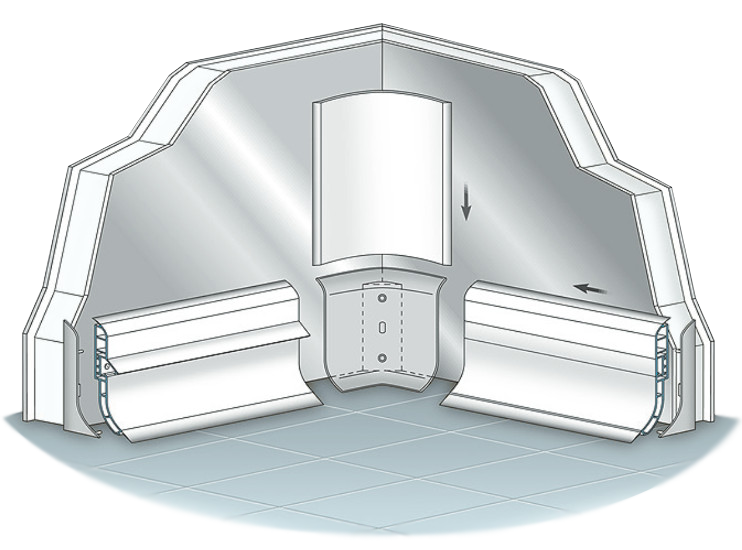 Our cooler door hardware is easy to install and easy to replace strips. 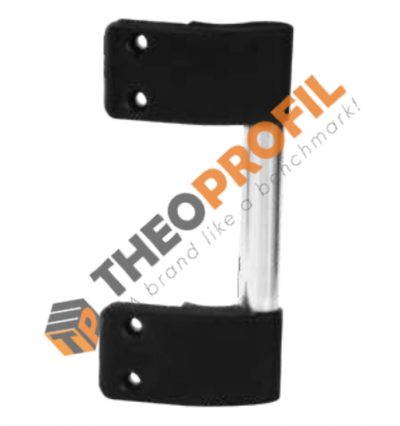 It is made of 100% food grade approved polypropylene hardware. 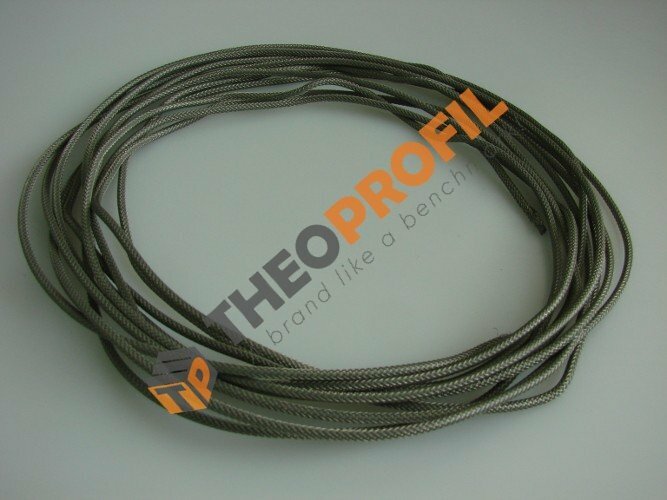 It is high-impact and non-corrosive. Comes in different sizes, depends on the door’s width. 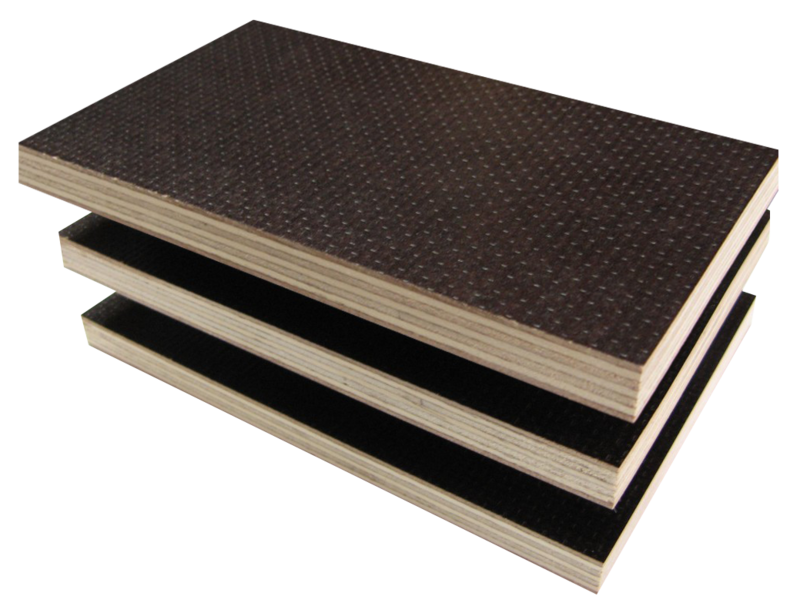 Thermal insulating panels especially designed for the construction of cooling chambers and rooms with high thermal insulation and water tightness requirements and controlled special ambient temperature and humidity. 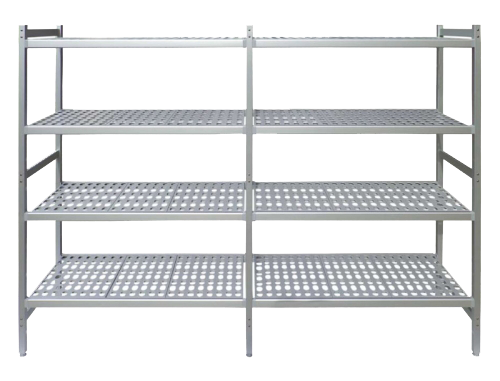 They consist of two completely smooth and flat metal sheets and coating of self-extinguishing polyurethane resin. 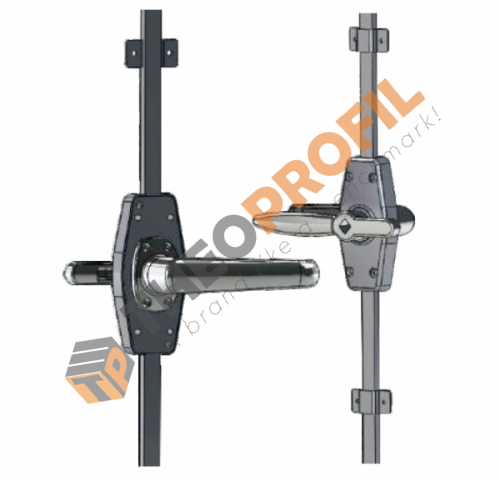 The special forming of the male-female panel ends, in order to interlock during fixing, provides the panels with full tightness and increased thermal insulation, without the need to protect the joint with additional sealing materials. 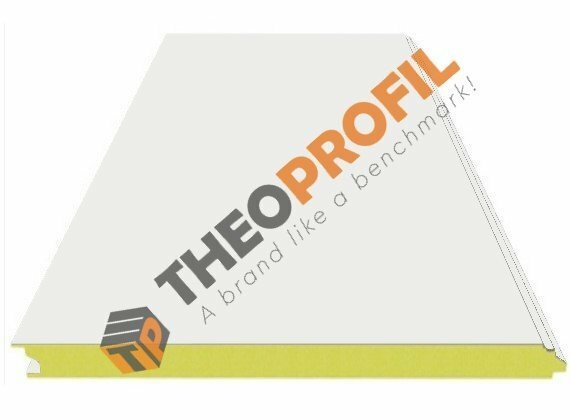 Check out what our customers are saying about Theoprofil ! WOW I dont really know what else to say. This is the Best Sliding Door I have ever seen. I wanted to thank you for all your hard work. Now I am looking forward to building a new Cold Room and I think you are the only company that i can trust for this project! I bought the hinged door Model: HDPT100 . The customer service is very reactive. The door mounting was so easy that i would like to recommend it to every one interested in building a cold room without knowledge of door construction. Amazing Strip Curtain and top class quality! The curtain I received was exactly the size I ordered, so the installation was very easy! Let me say something. You have amazing products and amazing/awesome support. Υou will be my number one preference in future.